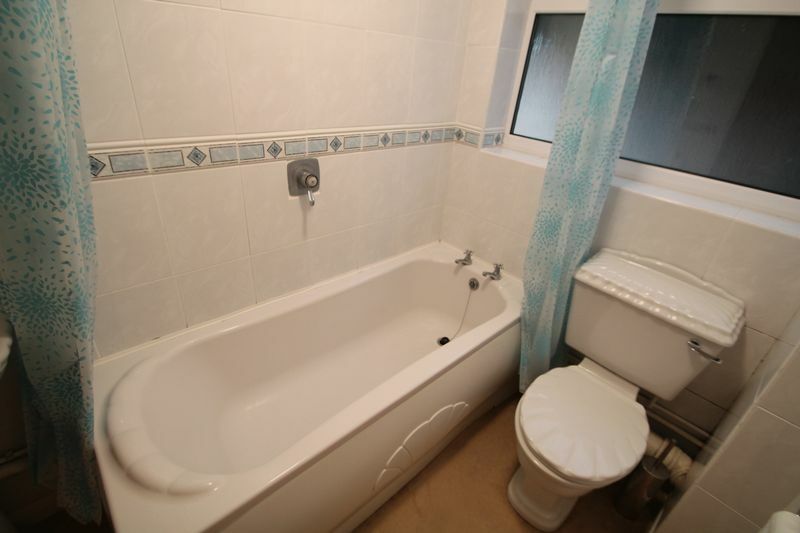 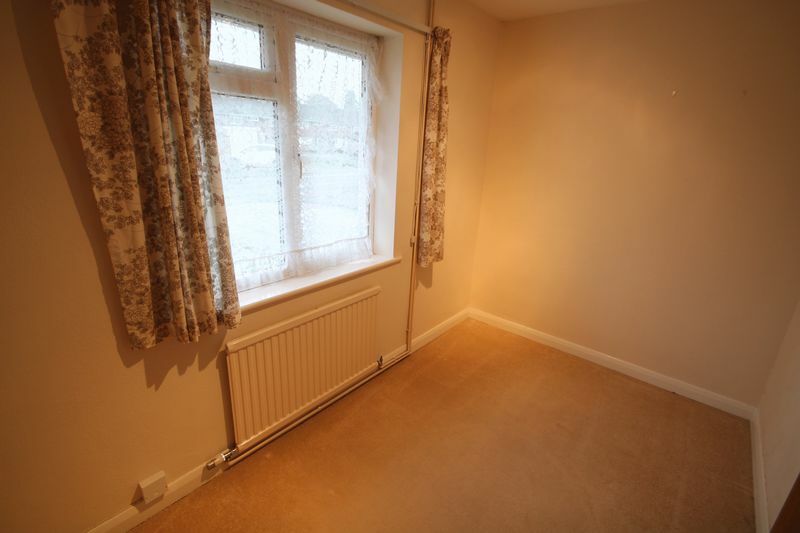 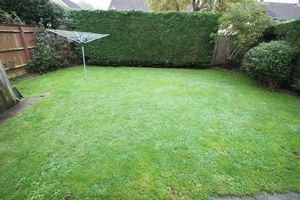 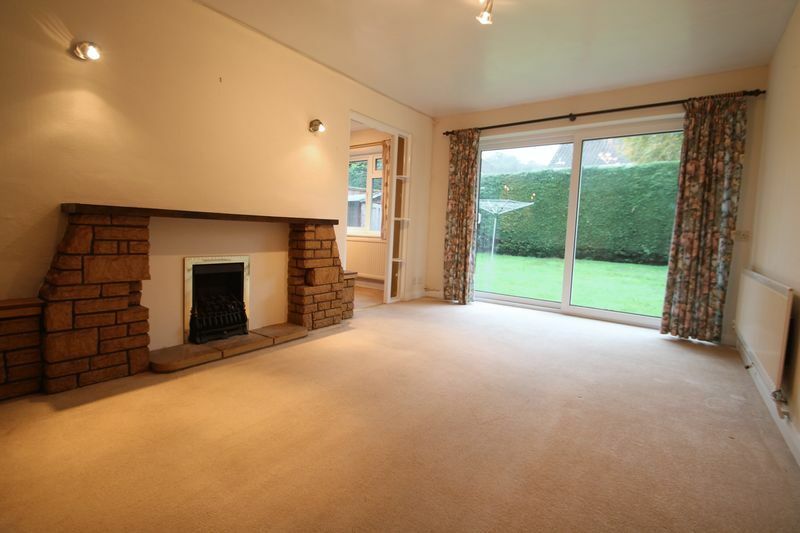 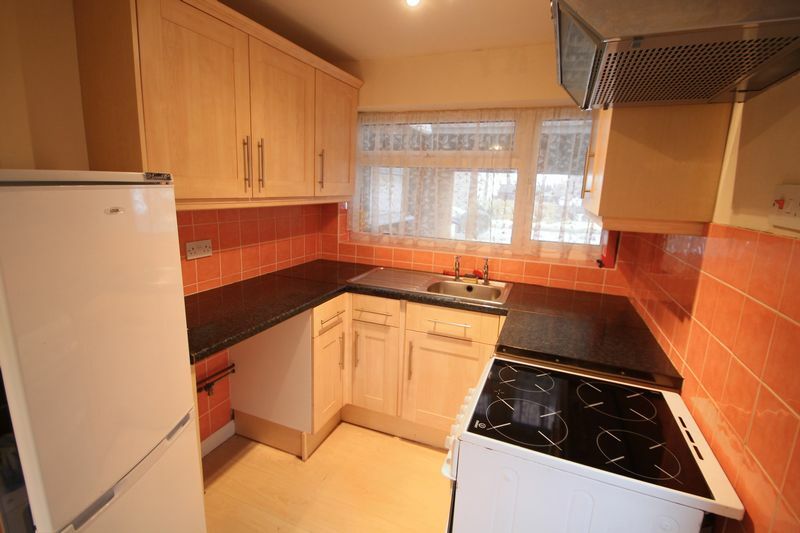 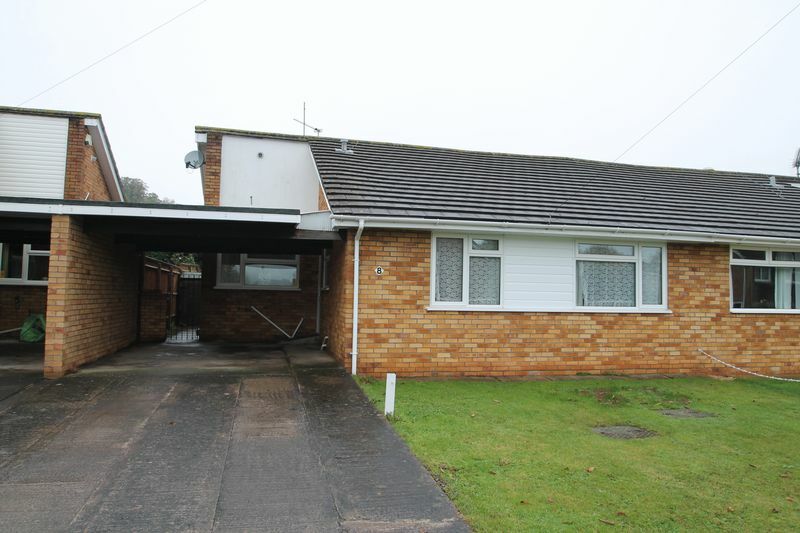 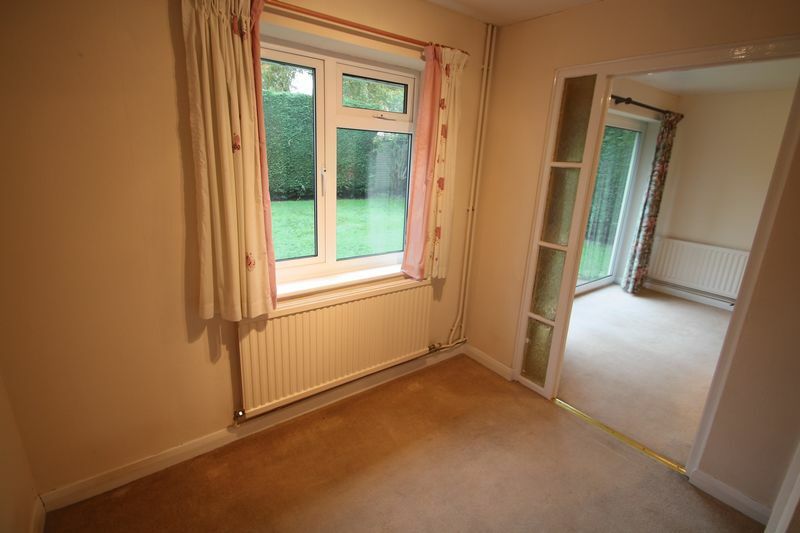 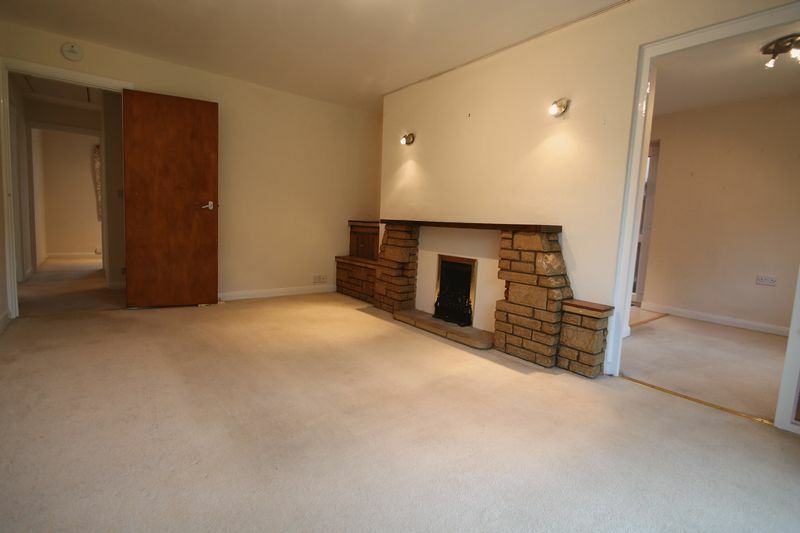 Located in an established cul de sac position is this three bedroom semi detached bungalow. 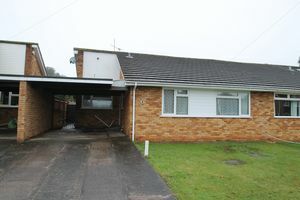 The home offers a lounge, modern kitchen and bathroom, ample off street parking with car port and a good size enclosed rear garden. Fee's apply. 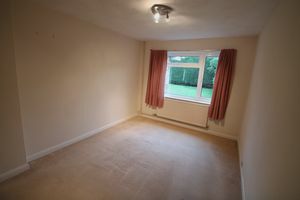 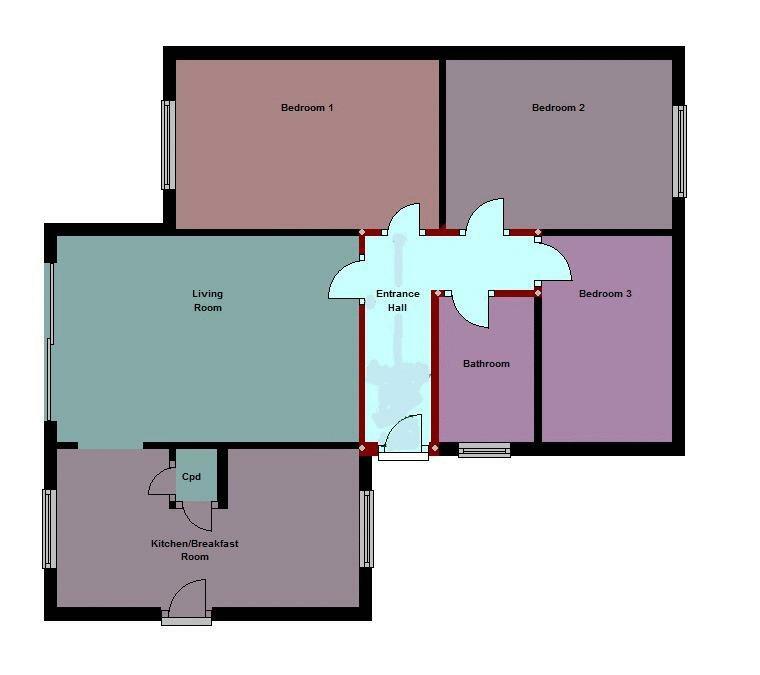 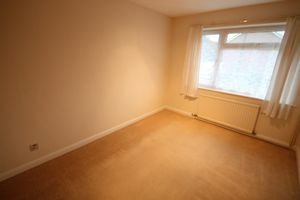 EPC: D Available unfurnished from the 8th April 2019.